The Ian Potter Moving Image Commission is turning dreams into reality, giving artists funding for their moving-image passion projects. Most artists dream of being able to focus on just one project and working at their craft full time. For Angelica Mesiti, that dream became a reality when she won the Ian Potter Moving Image Commission in 2012. 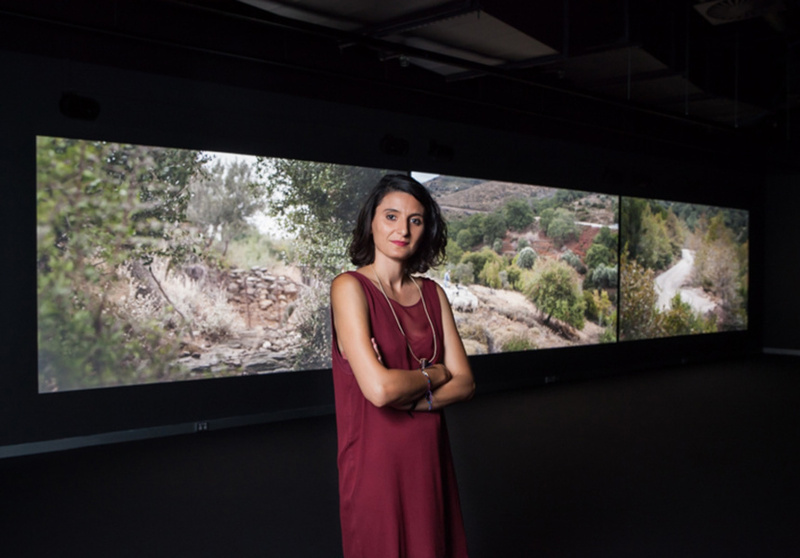 Mesiti was awarded funding for her project, access to professional support and the opportunity to exhibit her work, The Calling, at the Australian Centre for the Moving Image (ACMI), which is showing now. The call is out again for mid-career Australian artists, like Mesiti, to apply for Australia’s most significant commission for moving-image art. 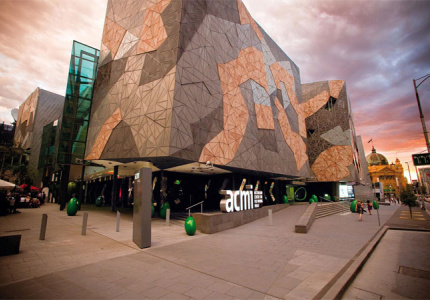 The successful applicant will be given $100,000 from the Ian Potter Cultural Trust and receive invaluable support from highly specialised curatorial, production and presentation experts at ACMI. The successful artist’s commissioned work will also premiere at ACMI in February 2016, and will be included among leading Australian and international artists in the ACMI collection. The commission seeks artists who have an ambitious project which demonstrates progress in their practice. Artists will also need to prove a track record in moving-image art, or be collaborating with others who can. The project must be completed within 12 months of winning the commission. Expressions of interest must be made by 5pm June 17. For a complete list of selection criteria, click here.